Cabinet Ministers have agreed to put 3,500 troops on standby to deal with any disruption caused by a no deal Brexit. The Government has instructed departments to make the planning for a no deal a priority. It has been confirmed that letters of advice on how to deal with this outcome will be sent to businesses throughout the UK. A spokesperson for UK Prime Minister Theresa May said the Cabinet have "agreed that delivering the deal that the prime minister agreed with Brussels remains the government’s top priority and our best no-deal mitigation." 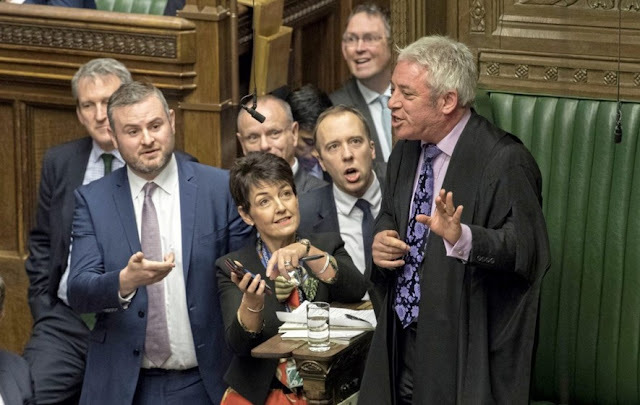 The spokesperson confirmed that it was the Government's "continued duty to prepare for every eventuality, including a no-deal situation." He added, "Cabinet agreed that with just over three months from our exit from the EU, we have now reached the point where we need to ramp up these preparations. This means we will now set in motion the remaining elements of our no-deal plans. Cabinet also agreed to recommend businesses ensure they are similarly prepared enacting their own no-deal plans." 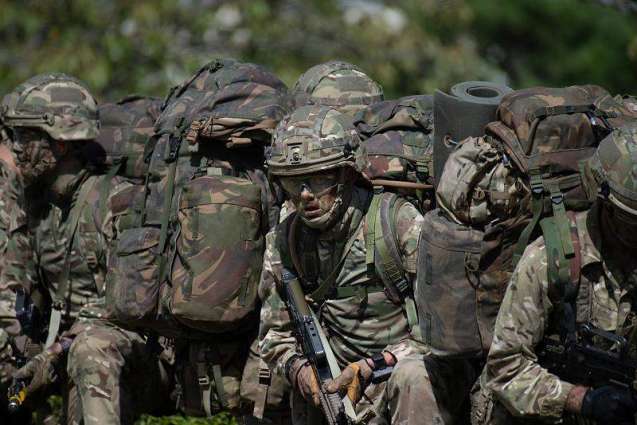 UK defence secretary, Gavin Williamson, confirmed that they will have "3,500 service personnel held at readiness, including regulars and reserves, in order to support any government department on any contingencies they may need”. TV adverts and social media adverts will be used to advise UK citizens about how to prepare. £2 billion has been released to government departments to help to prepare for any difficulties that may arise. The meaningful vote on Theresa May's Brexit deal will be held on January 14th, and it is believed that the deal could be voted down by a large majority.